Competitors attended from schools across Dorset with speeches themed around a variety of stimulating and fascinating topics including: the impact of the American Revolution on Aboriginal peoples in Australia; the failure of liberalism resulting in nationalism in the France, America and Italy; the Peterloo Massacre; the inequalities of wealth engendered by industrialisation; and the failure of the Abolition Movement to fully meet its aims. Competitors from the Thomas Hardye Sixth Form, Beatrice Bullough and Alice Padgett, supported by research teams of other students (Molly Dunne, Charlie Bone, Genevieve Martin, Olivia Cregg), should be congratulated for the passion, sagacity and composure they demonstrated when delivering their speeches. Both students were commended by the judges with Beatrice being awarded the runners-up position. 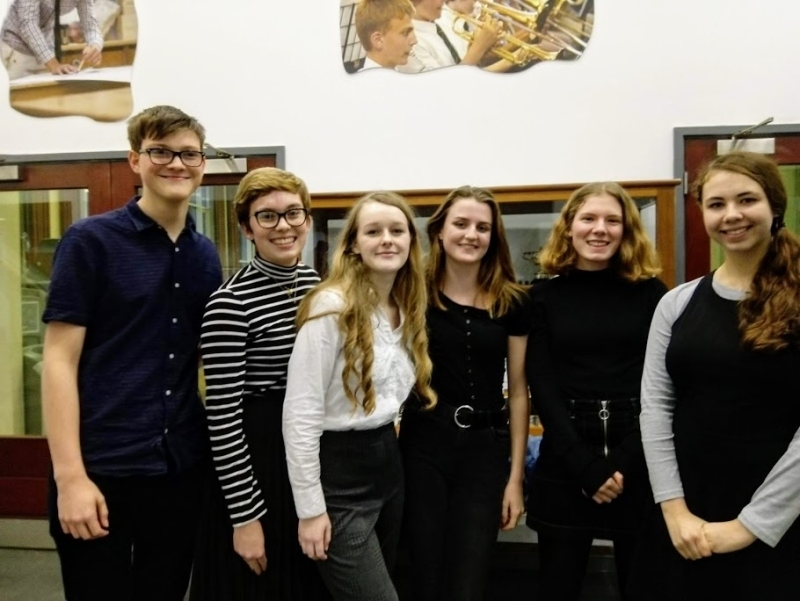 Parkstone Grammar School were the winners of the regional heat with a compelling argument in favour of shifting the balance away from a Eurocentric historiography of world history. This by raising the profile of events such as the Haitian Revolution which failed to improve the plight of its native peoples.